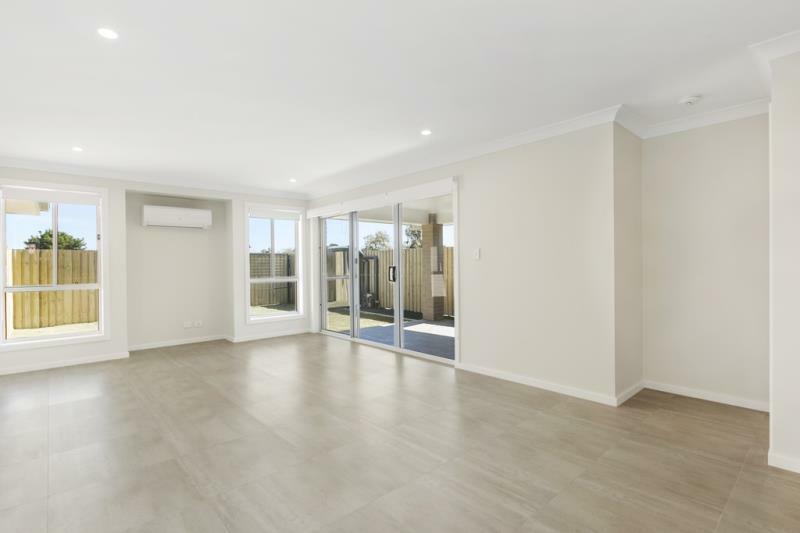 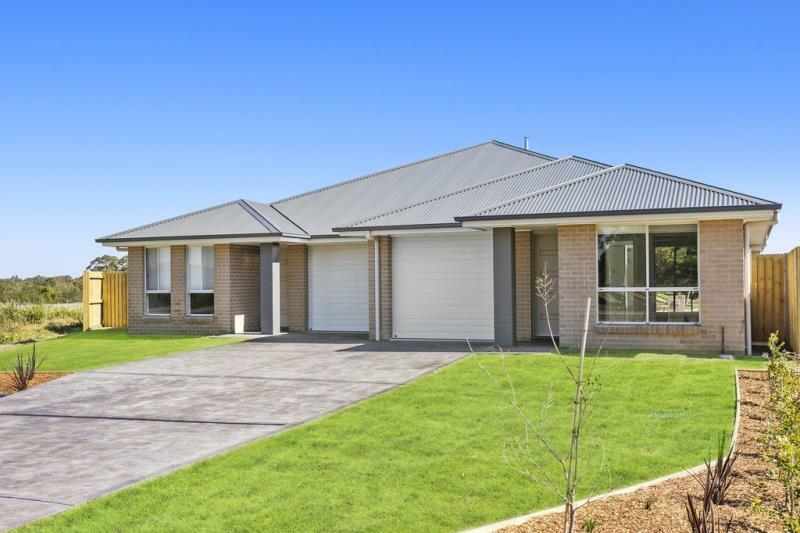 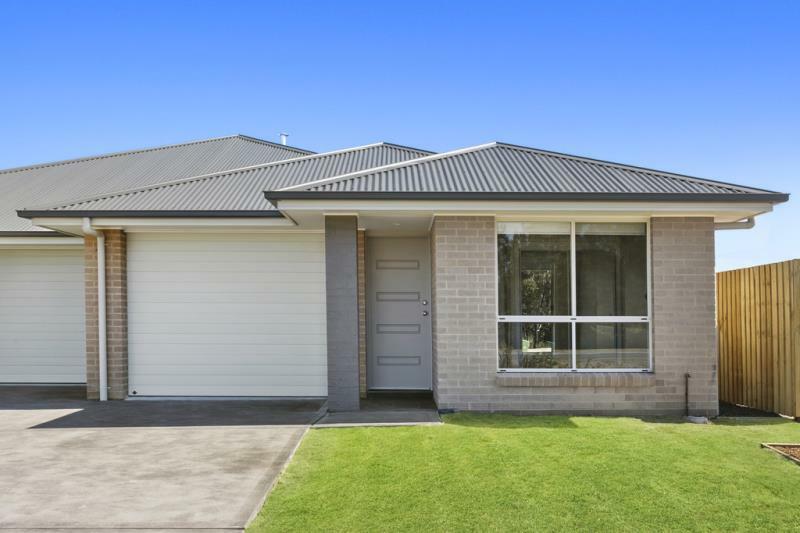 Just complete is this brand new beautifully appointed Torrens title villa. 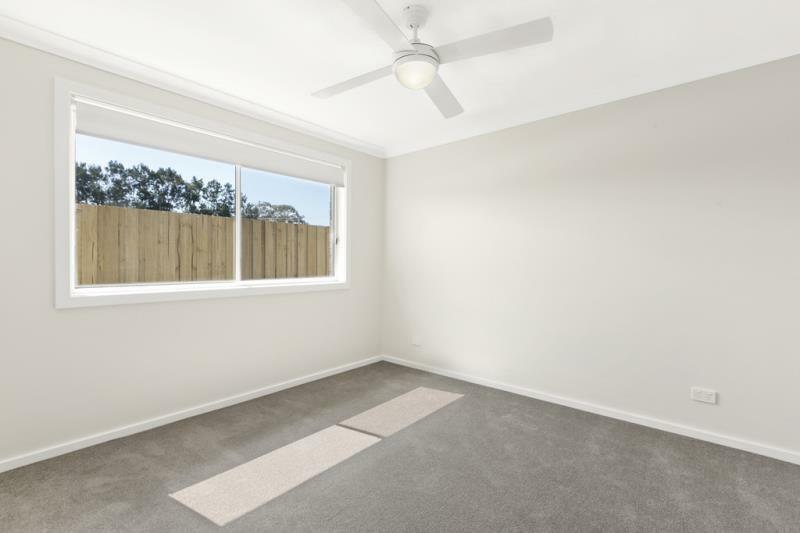 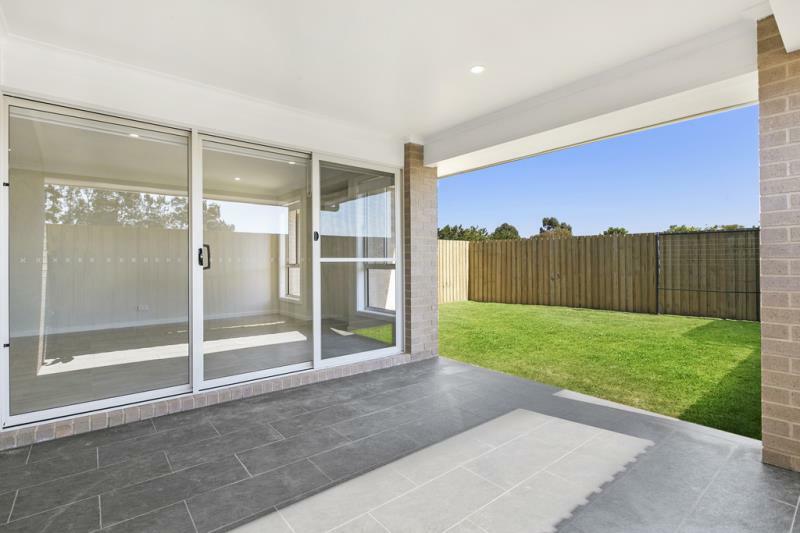 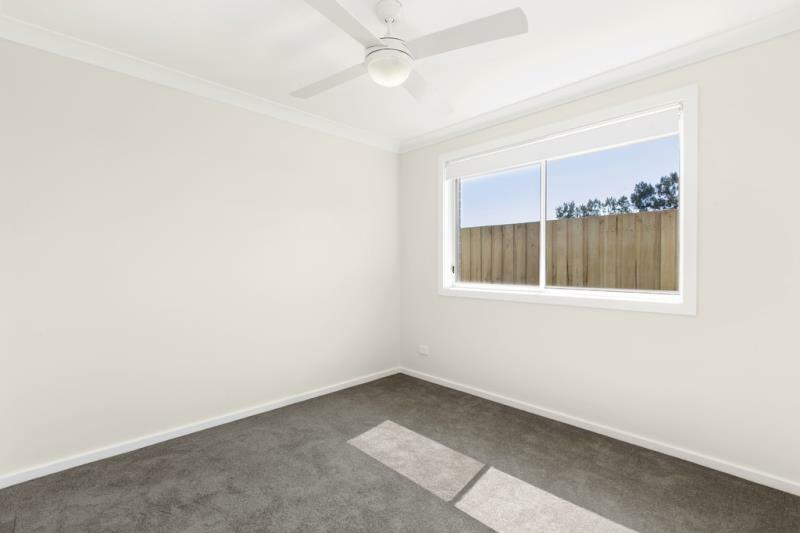 Located in the popular Koala Bay Estate this villa boasts 3 bedrooms with ensuite and walk in robe to main, single garage and covered Alfresco area off the living area. 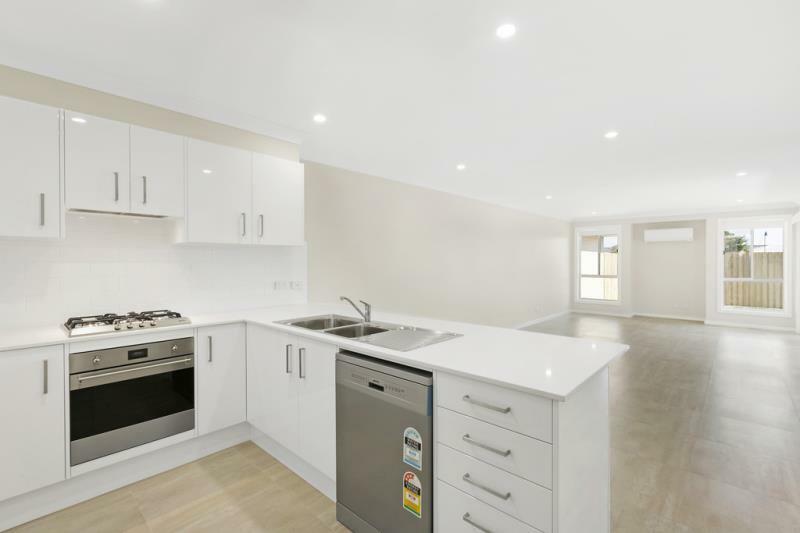 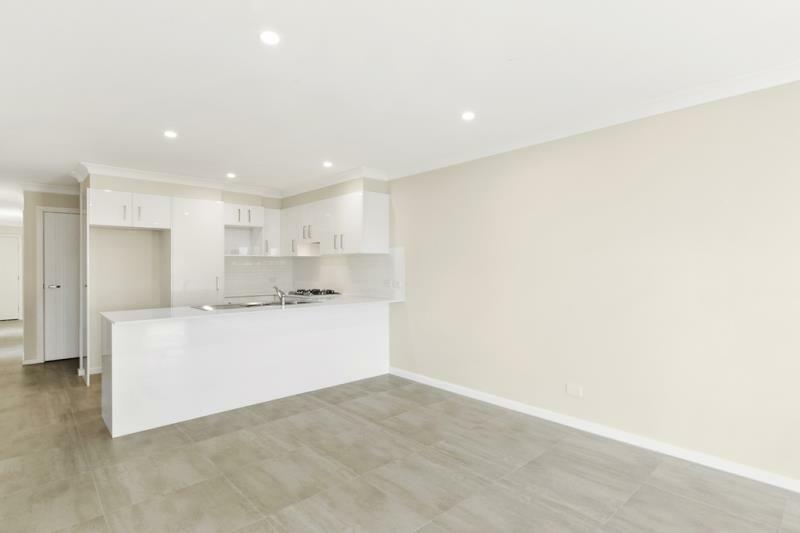 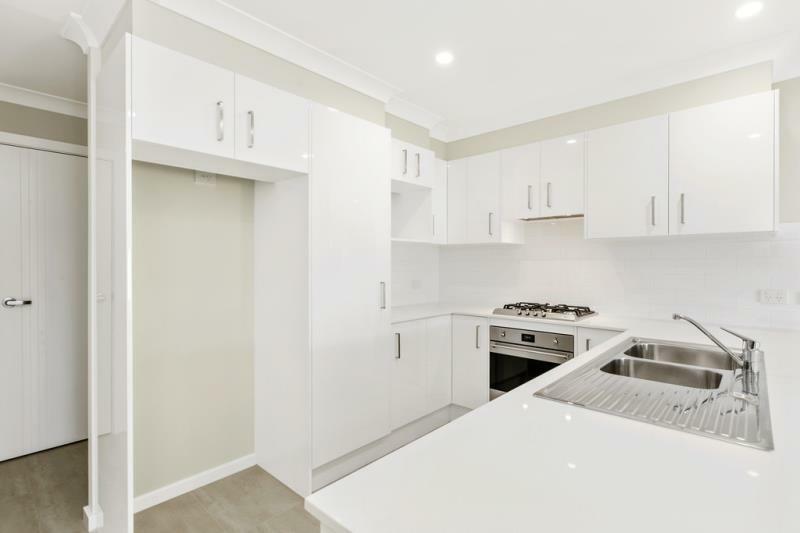 Finished to a high standard with stone benchtops to the kitchen and a beautiful natural colour palate throughout, this beautiful home is sure to impress. 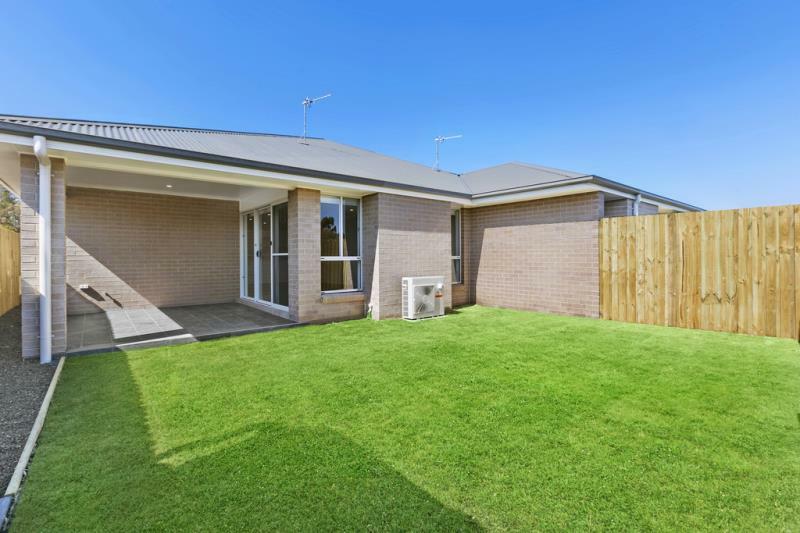 Be quick to secure this property - the first Villa sold off the plan! 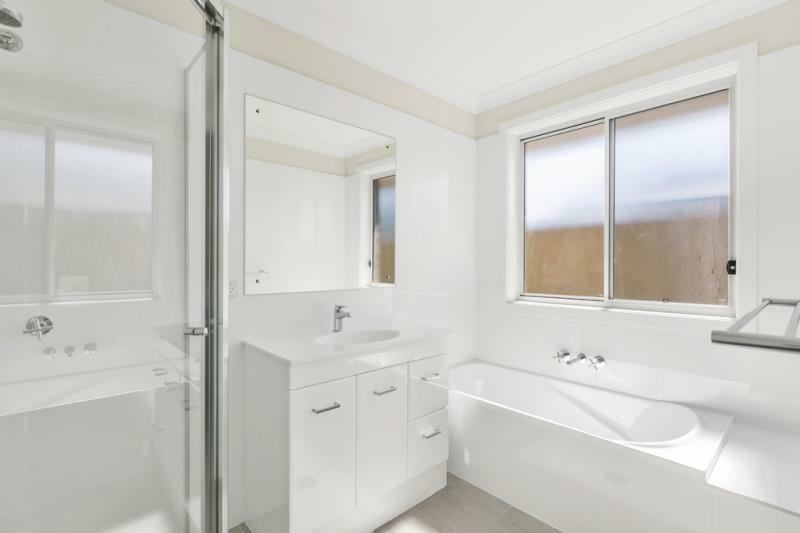 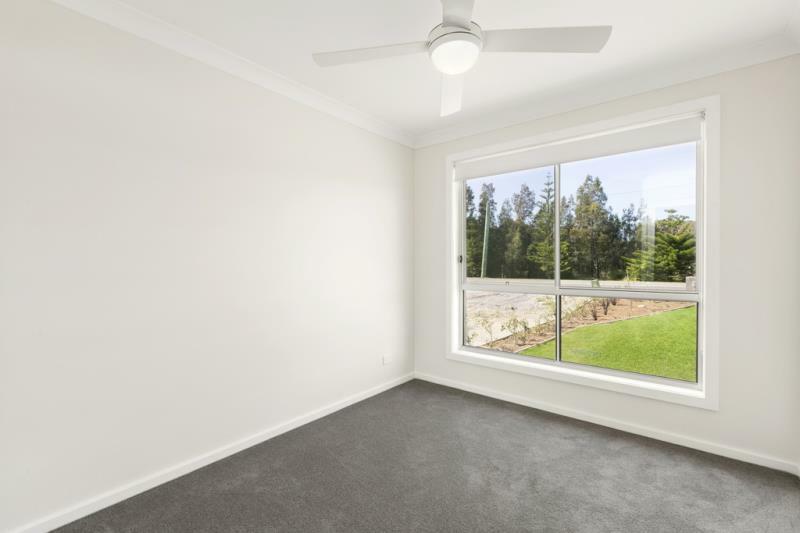 Dear Kalah, I am interested in 1/1155 Lemon Tree Passage Rd, Tanilba Bay, NSW 2319, Listing Number 2633074 which I found on http://www.coastalrealestate.net.au.